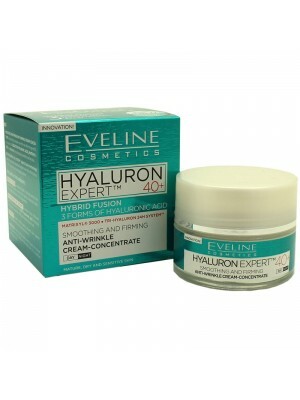 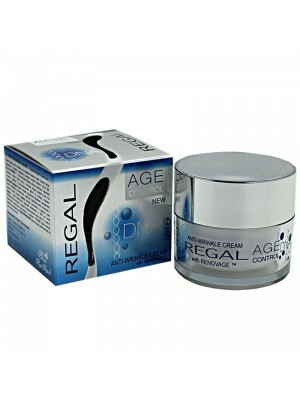 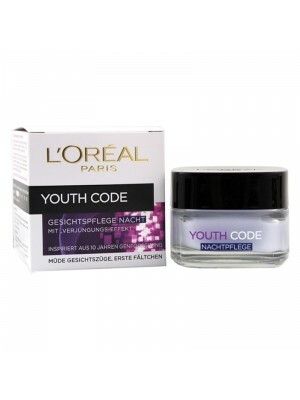 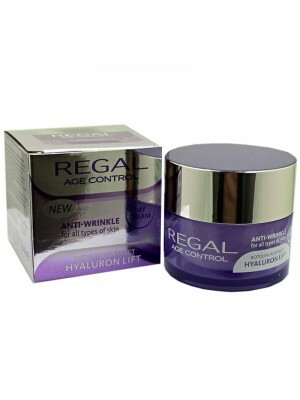 Anti-wrinkle creams are to be used primarily for regeneration. 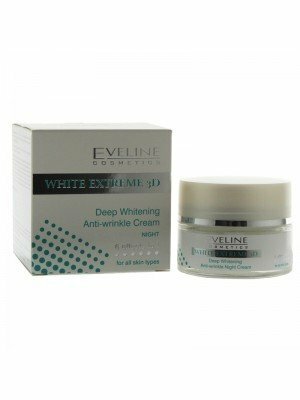 Our skin grows older with age, loses flexibility and moves down under the influence of gravity due to weaker facial muscles. 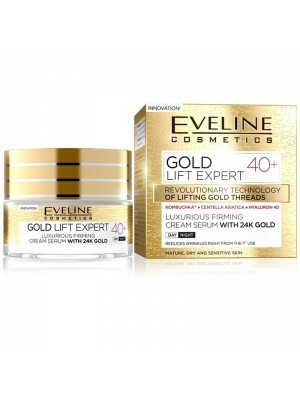 Therefore, it is extremely important that the creams primarily have a large amount of vitamins, as well as peptide and collagen components, to make up the shortage. 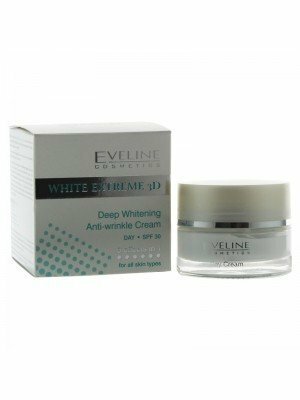 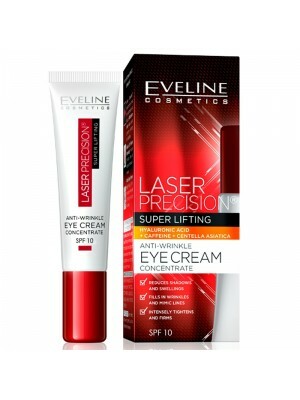 Familiarise yourself with our rich offer of anti-wrinkle creams which includes brands like Eveline, Garnier, L'Oreal, Regal and Revitale.